Just because there is snow on the ground doesn’t mean it is time to put that your trailer needs to suffer. No matter if you need your trailer for work or play, enclosed, flat bed, or other, Crossroads Trailers has the tips to help you keep your trailer in pristine condition even during the sold and wet winter months. 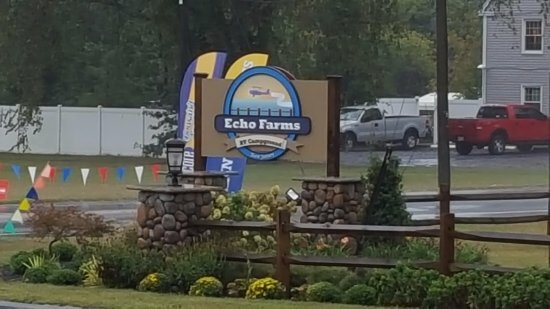 Not using your trailer? Then put it in storage for a bit! You want to make sure your trailer is stored in a cool and dark garage. For longer periods of storage, make sure the tires of your trailer are fully inflated. Sometimes you may not be able to keep your trailer inside, and that is okay! If you are storing it outdoors, surfaces like asphalt are recommended to keep your tires in optimum condition, but if grass is the only choice, try parking on pavers. something that many may not think of, is the damage that can be done to trailer tires if put into storage for an extended period of time. If not properly maintained, the tires can degrade and cause a headache for the owner the next time he or she goes to use the trailer. So if you plan on storing your trailer during the winter months, you will want to ensure that your valve stems are in good working condition, meaning they are capped and free of dirt so you won’t have leaking tires. 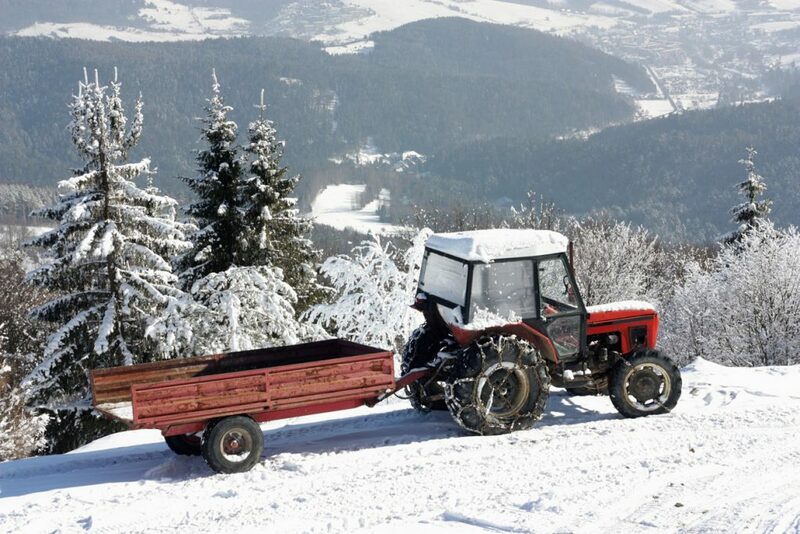 Keeping your trailer in beautiful winter condition doesn’t have to be too difficult. All it takes is a little time, effort, and some preparation! If you need help with your Trailer Maintenance this winter, the service experts here at Crossroads would love to help! Everything from maintenance to repairs and even specialized maintenance can be conveniently handled at out service department! What Exactly Is A Destination Trailer? With such a wide variety of trailers and RVs available on the market today, it can be hard to keep them all separate and know which one is perfect for you. We want to help you make the most informed decision possible when it comes to purchasing your next RV. 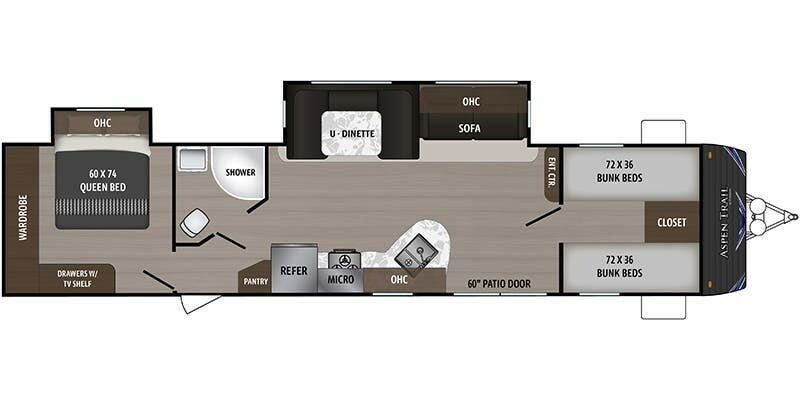 Our featured RV here, the Destination Trailer. 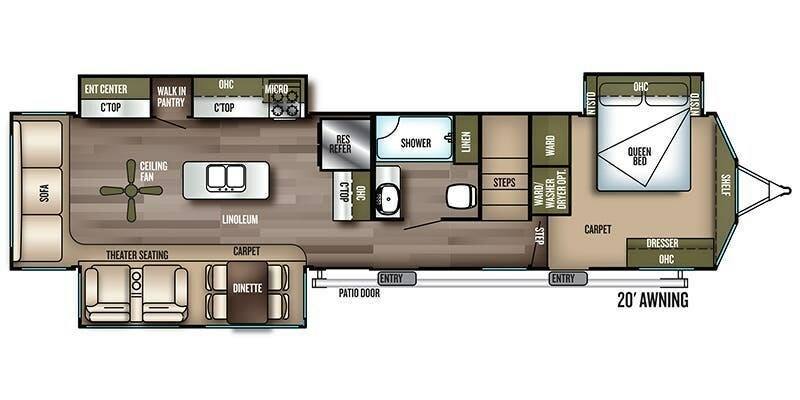 The Destination Trailer is probably one of the least spoken about, but one of the most luxurious on the market today! So What Is A Destination Trailer? Destination Trailers are the original tiny home. With the current cultural explosion that is the tiny home movement, the Destination Trailer can proudly say that they did it first. 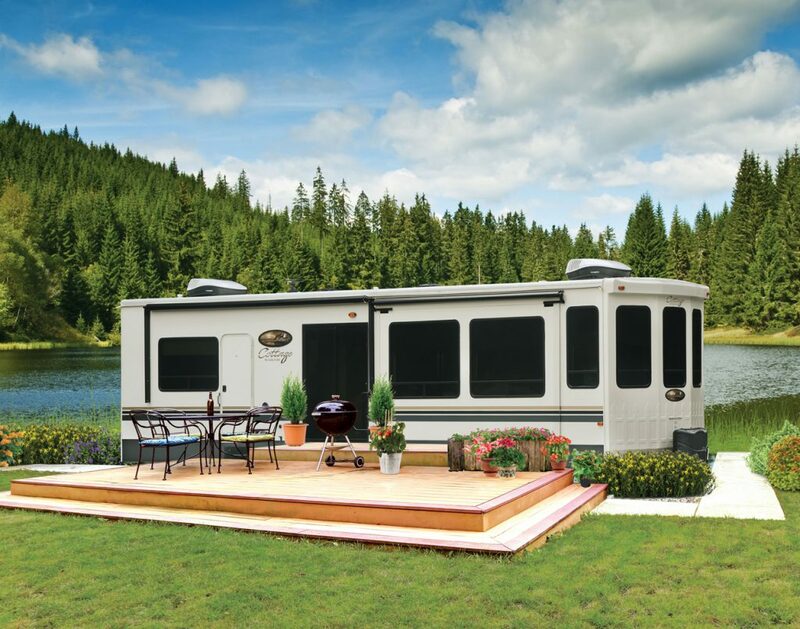 Destinations tend to have some of the highest quality amenities of any type of RV, including full sized washers/dryers, residential refrigerators, and a plethora of other options that are more typical of a home than a travel trailer. The Destination Trailer has been known by many names, including park model, cabin, villa, residential trailer, resort trailer and more… ( note, park models are technically different than destination trailers but the two are commonly interchanged sometimes incorrectly) … But no matter what you call it, the destination trailer is a true home away from home. While most travel trailers are meant for life on the go, the destination trailer is meant to be stationary for months at a time. The destination trailer is a perfect option for long term campers. Those who want to find a spot, and settle down for a while before hitting the road again for a new season. Something that sets the destination trailer apart from its true park model counterpart, is the fact that the destination is self contained. Meaning that they have holding tanks, grey water, and black water tanks and can be hooked to campground hookups if needed. Whereas the traditional park model does not contain these aspects and must be hooked to a residential sewer system. The destination trailer interior is a beautiful sight. Since these trailers tend to be larger and are meant to be stationary for longer periods of time, the interior tends to be more like that of a traditional home. 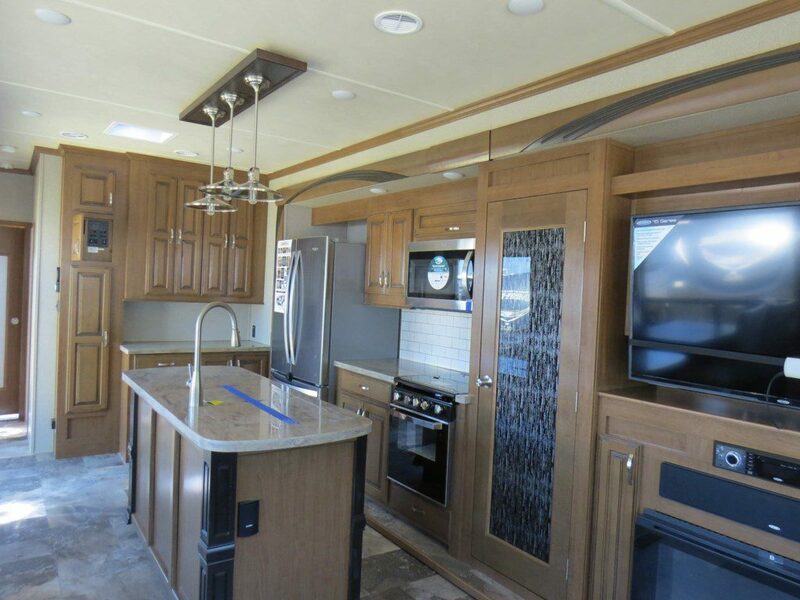 One of the most notable features of the destination trailer interiors is the kitchen. 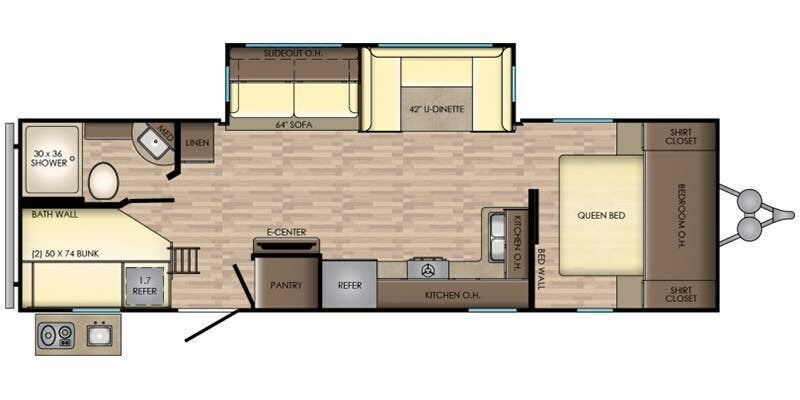 Most destination trailers have stunning kitchens reminiscent of what you would find in your block home. Equipped with kitchen islands, full sized stoves, residential refrigerators and more these kitchens are meant to be used! Not only do destination trailers have beautiful kitchens, they tend to have residential style bathrooms as well. Full sized showers, residential toilets and large bathtubs perfect for all your pampering needs even when far away from home. You can see a great example of a stunning trailer bathroom here. Who Needs A Destination Trailer? Now that you know what a destination trailer is, you might now be asking who would need one? Well, there are a lot of people that would greatly benefit from the features and amenities that a destination trailer offers. A perfect example is the snow bird. Someone who has property down south and plans to spend half of the year there while living the other half somewhere else. 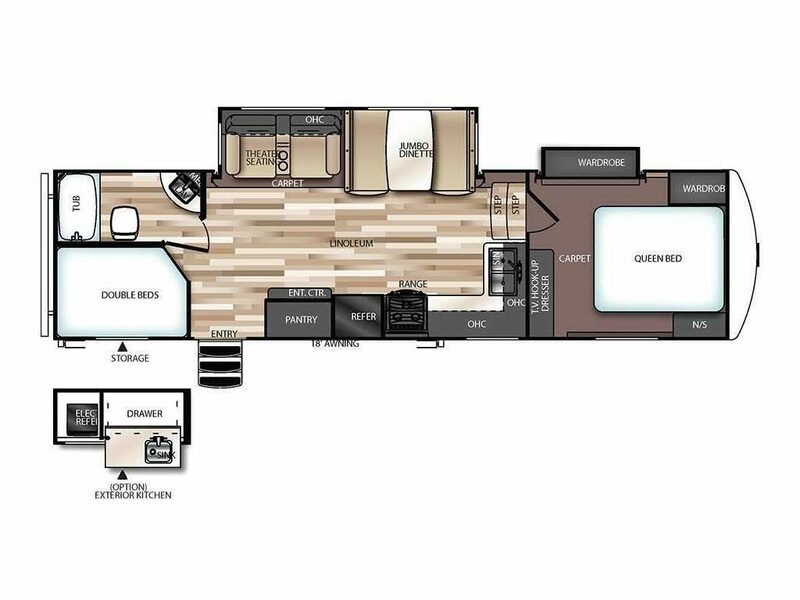 The destination trailer is a great option for these type of RVers since they are able to leave the trailer in place year round, but don’t have the hassle of a truly permanent residence. 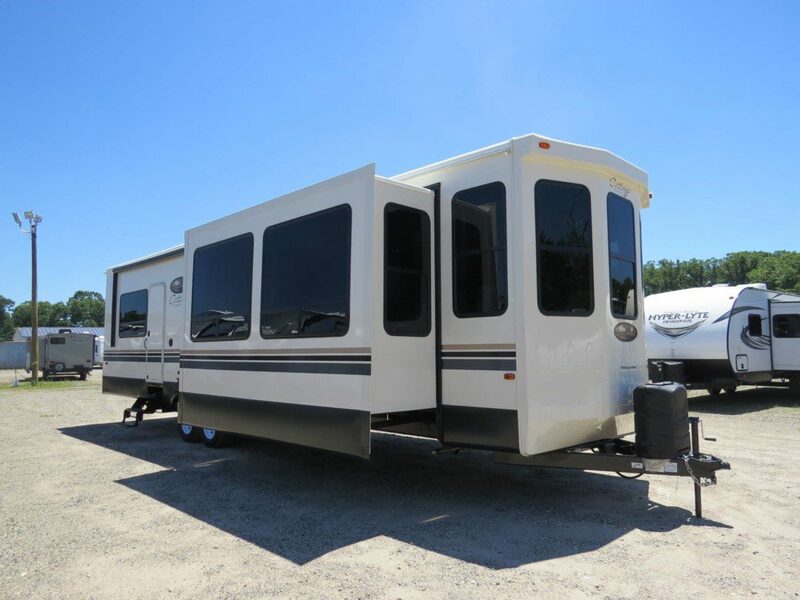 Shop for all types and sizes of RVs at Crossroads Trailer Sales, the #1 Selling 5th Wheel Dealer in NJ, 9 Years in a Row! 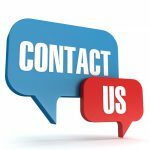 If you have any questions about Destination Trailers, Fifth Wheels, Travel Trailers, or any of our other units, give us a call at (856) 697-4497 or send us a message on our Contact Page. Posted in RV Advice, RV Lifestyle	| Tagged destination trailer, Destination Trailers for sale NJ, New Jersey Destination Trailers, NJ Destination Trailers, What Exactly Is A Destination Trailer? Whether you’re relaxing at a full-service resort or roughing it off the grid, staying cool in your RV this summer requires a few tips and tricks. Let nature work for you, don’t be a sun-seeker, and if you can’t stand the heat, stay out of the kitchen. 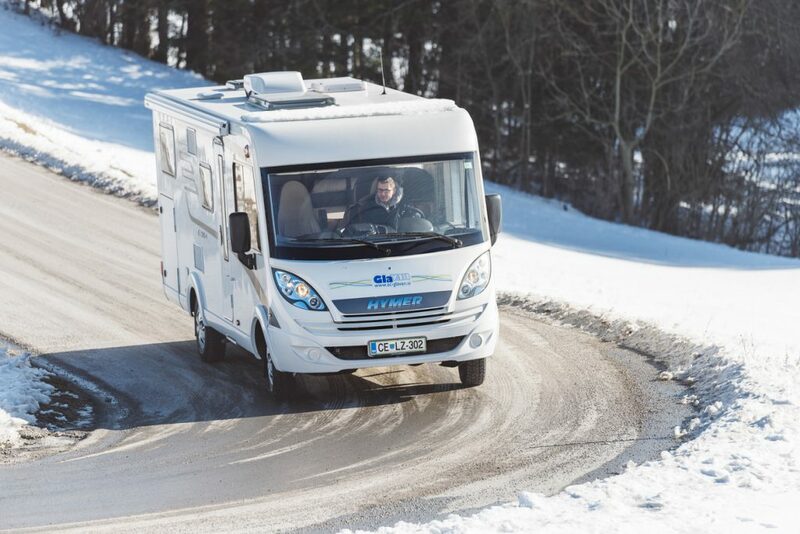 Whether you’re preparing your RV for a long winter’s rest or getting ready to take advantage of smaller crowds, lower prices, and unspoiled wintery beauty with an RV trip, be sure your RV is ready to brave a wintery blast. Winterize your RV for safe storage or safe travels. Winterizing done right means protecting the electrical, water, and living systems from freezing cold. Failure to properly winterize an RV can lead to costly problems in the spring when it’s time to awaken your RV from its hibernation – or a catastrophe on the road during a cold-weather adventure. A starting point for winterizing your RV is deciding what you can do yourself, and what should be left to trained professionals. While skilled owners can do much winterizing work themselves, the Recreational Vehicle Dealers Association/Recreational Vehicle Industry Association recommends a RVDA/RVIA certified service technician to avoid damage to complex systems. When it’s time to winterize, let Crossroads Trailers in Newfield, N.J., handle it for you. With over 20 years’ experience in RV service, Crossroads’ technicians are experienced to meet and exceed your winter preparation needs. 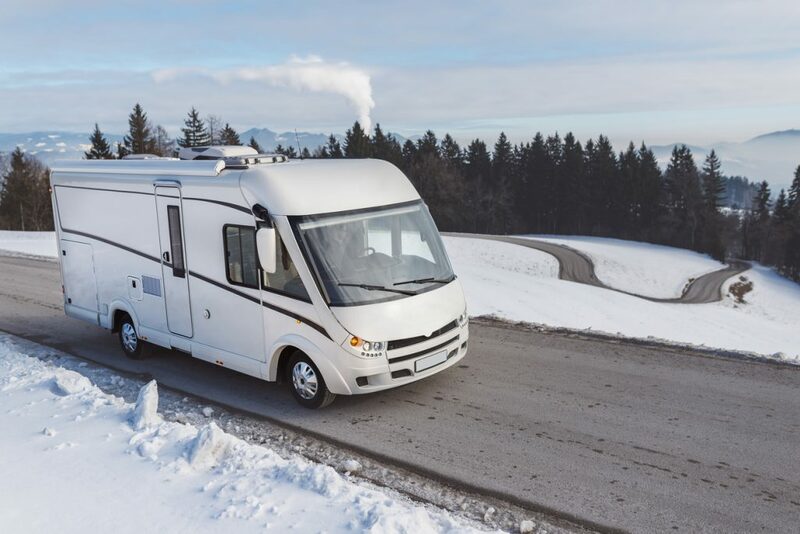 While there’s lots of advice on do-it-yourself winterizing, for many owners, winter is the cue to take the RV in for a deep service and thorough check. Even with leaving the heavy lifting to a certified technician, there’s much work an owner should do before tucking an RV away for the cold months. First, decide what you should leave to the pros. The RVDA suggests choosing a professional saves money down the road in several instances. Even the most experienced owner may miss a small leak, that could turn into a big problem during winter storage. By pressurizing the water system, a technician will be able to detect the sneakiest of leaks and repair it promptly. Luxury RVs have complicated water systems. A certified brand-specific technician will have deep understanding of water systems and won’t overlook any part of the distribution, manifold, and lines snaking through your unit. Technicians will also be able to distribute anti-freeze through the cold-water lines without filling the tank. A little water – or waste – can turn into a big problem during winter storage. Let technicians empty the holding tanks and check macerator pumps and transmission lines. Even with the help of a trained technician, there are many tasks a smart owner should take before storing an RV. Don’t let moisture build up inside; check the seals of your doors and windows, and reseal yourself — or put it on the list for your certified technician. Clean out food storage areas and wipe out crumbs and any residue. Clean out the refrigerator and wipe dry. Leave the refrigerator door slightly ajar. Leave cabinet doors and drawers open. Remove batteries from remote controls, clocks and small appliances, and turn off antennas and boosters. Close the window blinds and shades to protect your interior from sun damage. Consider your plans for storage when it comes to batteries. If you plan to start the RV periodically during storage, plugging it in to power, leave the batteries with the unit. If the unit will be tucked away for the long haul, consult your service professional to make sure the batteries are fully charged and stored. Winter is an ideal time to take a snow-mobile loaded toy hauler out for a weekend, or visit some of America’s snow draped parks in the RV. Visit a certified technician to make sure your RV is cold-weather ready, pack carefully, and be prepared for tons of frosty fun. Keep the toasty warm in and icy leaks out by checking the seals on doors and windows. Re-caulk before heading out or have the unit resealed by the service center. Consider beefing up your window treatments with panels of foil-backed insulation hook-and-loop fastened to window frames. What the temporary window covers lack in curb appeal, they will make up for with insulating properties. If the unit isn’t already equipped with insulating blinds or curtains, swap the existing coverings out with weather-wise thermal treatments. As a bonus, insulated window coverings will help keep your unit cool when summer returns. Before leaving home, consider assembling a cold weather skirt cut from insulating foam boards. Build the barrier from the bottom of your unit to the ground to shield tanks, water lines, and the floor. 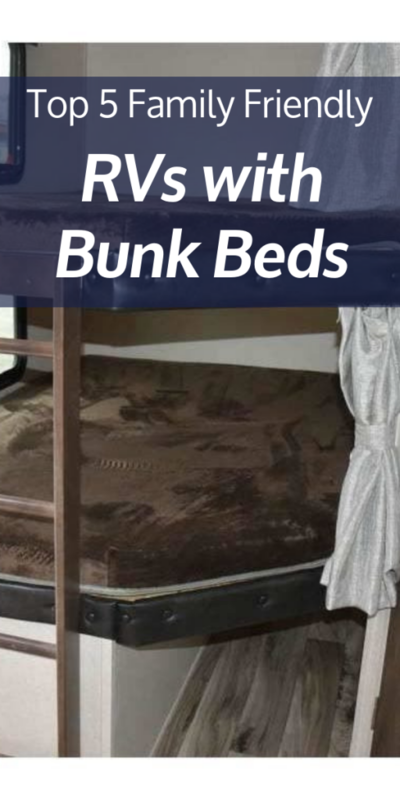 A purpose-built RV skirt will help, but won’t keep the underside of your unit as warm as the insulating material. Check the forecast before you head out. Have materials at hand to protect your water pipes and systems from extremes and pack a blow dryer for quick thaws. Bring along a safety compliant space heater for when temperatures bottom out. A fast-moving, violent storm means you may be snowed in for the long haul or face power outages. Don’t leave home for a winter’s journey without cold weather staples, including extra warm clothing, a weather radio, extra blankets, full propane tanks, extra food and cash, and plenty of batteries. Even though not all RVs are created equal, with differences in amenities, size, weight, build materials, and overall quality and durability, they do share some similar “problems” that need to be taken care of. Just like any other product on the market, time and use (or non-use) affect the functionality and resilience of the entire unit or certain components. RVs are especially susceptible to issues since they are built to mimic a home that is able to be moved at any given moment. Even cars have issues due to intended use and are built specifically for transportation, when you add in features from a home, that is traditionally stationary, you are bound to encounter a few “hiccups” along the way. With “high end” recreational vehicles, the longevity of the parts that make up your RV may increase, but you will still eventually need to repair or replace these issues. 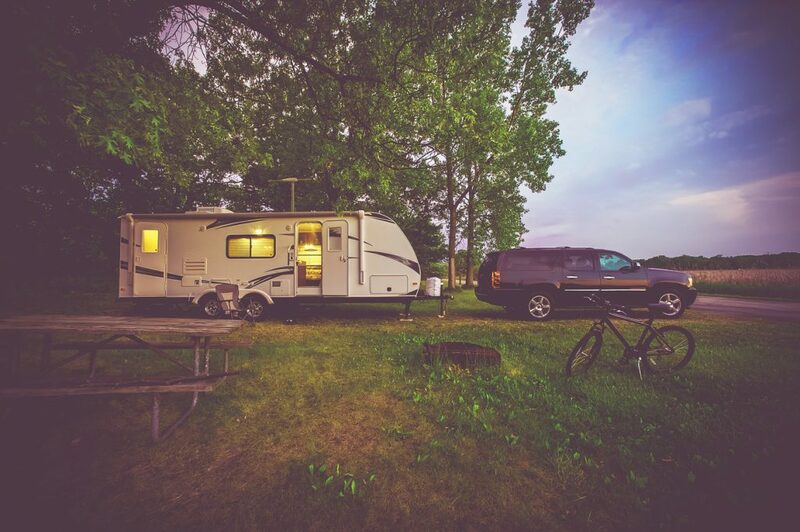 Most ‘RVers’ typically make use of their recreational vehicles during the “warmer months” since not many people enjoy subjecting themselves to the cold unnecessarily. Since this is the case, most people “store” their RV for the winter months. When you store your RV, it is good practice to ensure your water tanks are emptied to prevent the expansion that occurs when water becomes ice, bursting lines or damaging your pump. Being that everyone occasionally forgets or overlooks “smaller” details, damage to water lines and pumps is a common issue that causes the need for repair work to be done on RVs across the nation. When camping, there are many options for alleviating the need to use the restroom. While going in the woods or using a community restroom are both viable options when outdoors, that defeats one of the major advantages of camping in an RV, having your own private bathroom. In traditional homes, toilets can last a long time even with wear and tear due to “typical” usage. When you add the portability of an RV to the mix, the bumping and bouncing due to the road or terrain in the wilderness can shorten the lifespan of your porcelain throne significantly compared to their stationary, at home counterparts. Some common issues found with RV toilets can be, water not staying in or constantly flowing in the toilet bowl due to valve or rubber seal issues. Though these issues may seem like they are ok to put off, they should be addressed as soon as possible. Toilet issues can not only cause issues with your water supply, but can lead to water damage that becomes a much costlier repair. If you have driven any land based vehicle before your RV (if you haven’t, I suggest getting well acquainted with driving a car before an RV) you should be well aware of flat tires. It is safe to say that we have yet to perfect one of the most important parts of the most common modes of transportation in the world. Even common passenger vehicles, whose sole purpose is to get us from point A to point B faster than our legs can take us, experience flat tires and require regular replacement. Whether you believe it is a built-in obsolescence or just a lack of better a better option, tires are highly vulnerable to road debris, wear and tear from typical usage as well as damage from non-usage. Knowing that “daily driver” vehicles encounter issues with their tires though they weigh significantly less than most RVs, it should be no surprise that tire blowouts are a common issue with recreational vehicles as well. Though steps can be taken to prepare for or prevent some issues, like ensuring proper inflation levels, checking tread wear regularly and carrying a spare that is in good working condition, you are bound to encounter an issue with your tires eventually. 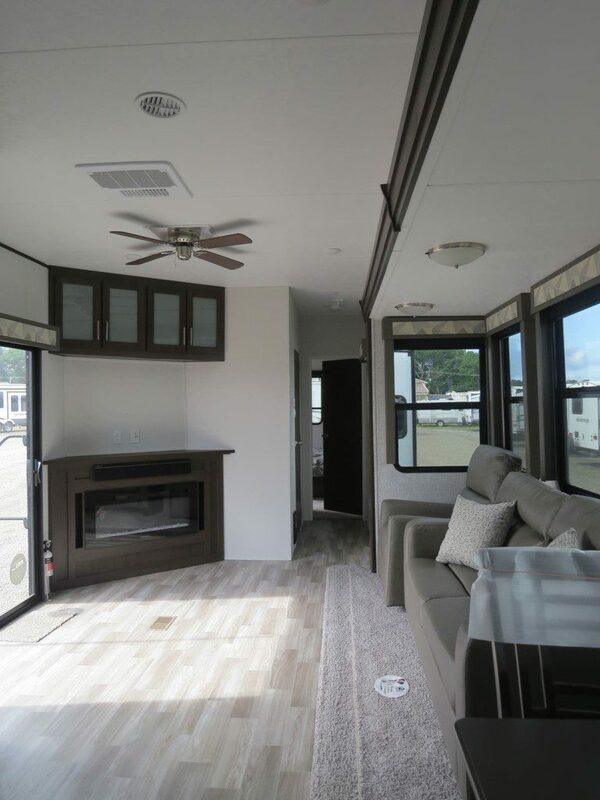 Being that RVs are meant to be portable, rather than stationary like a house, the roofs and windows are made of materials and assembled differently than your typical house. Since your house is meant to be stationary, the roof and windows are built from materials that are better suited for long term exposure to the elements. 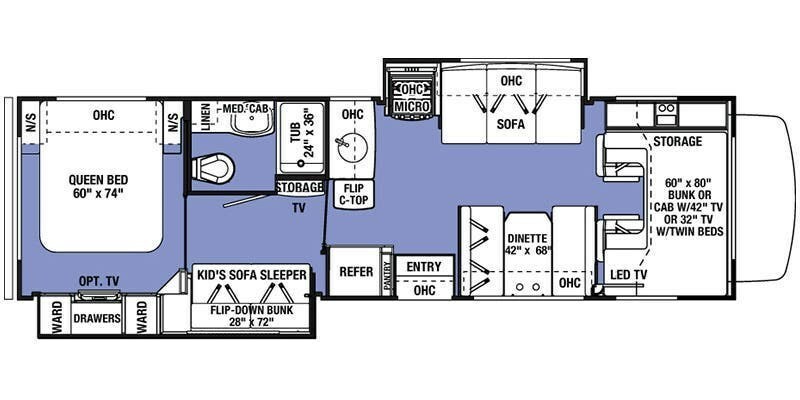 On your RV however, some aspects of each part needed to be “sacrificed” to allow for mobility. To keep the weight down, the roof of your RV is similar to the sides, rather than the traditional shingled or tiled roof found on a house. With constant exposure to direct sunlight in addition to striking low hanging debris (mostly tree branches), your roof can take some damage. As for your windows, in order to better absorb the constant vibration of travel, a sealant with a more rubberized finish is used to help prevent shattering rather than the typical sealant used on a house, that is solely to prevent leaks and withstand the elements. Though the sealant used on an RV is meant to absorb shock better than what is used on a house, like everything else, it eventually will succumb to the consistent jarring and exposure to the elements causing the need to be reapplied or even having the window replaced if the issue is ignored for too long. As was mentioned earlier, we are all susceptible to forgetting a detail here and there, it is part of being human. With that in mind, it is highly likely that you will forget to unhook a hose or take down an awning or even leave a slide-out in the out position. If and when it does happen, just know, you are not alone in this. This has made our list because it is a common occurrence amongst RV users and people in general. To help combat this, I recommend creating a checklist that you laminate and mount somewhere you will see before you can drive off. Include a grease pencil or dry-erase marker so that you can check off each task before you depart and erase when you reach your next location. The reason we know about these common occurrences is because we fix them. Here at Crossroads Trailers we have a highly experienced team of certified technicians that are ready and able to get your RV in tip top shape. We can service your RV from front to back and inside and out so that you can get back to enjoying your time on the road. If you are in need of a repair or service to return to or maintain the smooth operation of your RV, give us a call at (856) 697–4497 and we will be glad to help get your RV where you want to be. Nothing is more frightening then traveling down the road in your RV or travel trailer and experiencing a blowout. At that point, with adrenaline flowing, what you do to control the vehicle is of utmost importance. However, the most important thing is knowing how to prevent these blowouts in the first place. There are several key things that can contribute to a blowout. Being aware of them and doing everything in your power to prevent these things will go a long way in keeping you and your family safe. So here are the top reasons for blowouts happening and how to prevent them. When tires heat up too much it means trouble. 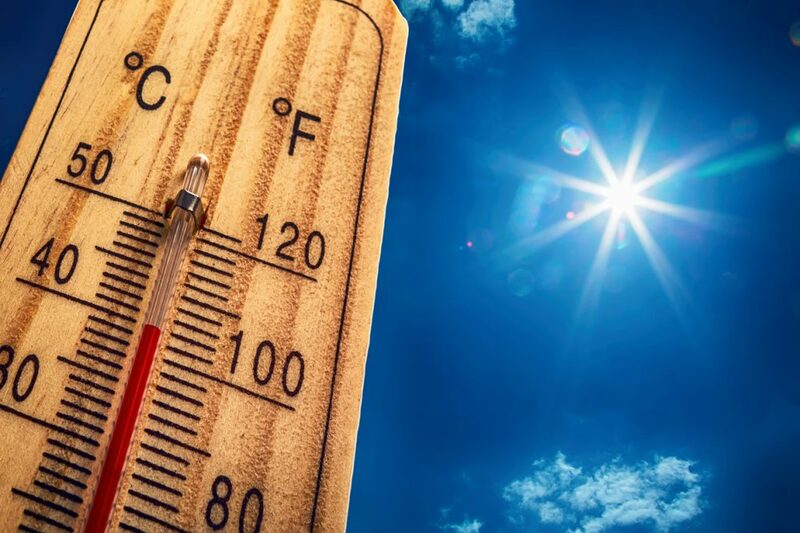 One of the most common reasons for excessive heat in tires are over- or under-inflating tires, driving faster than is advisable for your tire’s specifications, or overloading the tires with more weight than they are built to take. 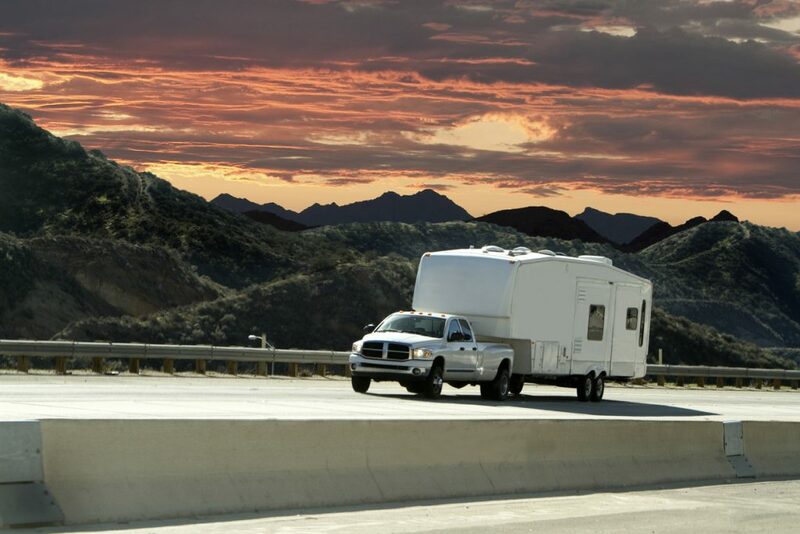 Checking tire pressures and not overloading your RV or trailer before hitting the road are two of the easiest and quickest things to do to prevent a disaster from happening. Once on the road, maintaining the proper speed specified by your tire’s rating is something that should be adhered to in order to keep you, your family, and everyone else on the road with you safe. Sometimes detecting axle alignment isn’t as easy as just physically looking at your trailer or RV. There are many parts involved that can throw off the axle alignment and cause your tires to wear and ultimately cause a blowout. If you’re the handy type then physically getting down and dirty and checking all aspects of the vehicle’s axle is something that should be done on a regular basis before hitting the road. If you’re not the handy type then make sure you get the axles inspected regularly at a certified RV and trailer service and repair shop like Crossroads Trailer Sales’ Service department. Click here to make an appointment today! In the excitement of packing up the trailer and getting ready for an adventure, very few of us actually think about how much all our stuff weighs. Most people just think they couldn’t possibly be overloading such a big trailer but the truth is all that stuff adds up fast. Overloading the trailer or RV too close to or past the vehicle’s suggested weight can cause it to be hard to control and ultimately lead to a blowout. Always being aware of how much weight you’re adding to your RV or trailer and keeping it in the middle of the suggested weight distribution can make a big difference when it comes to the health of your tires. Tires touching usually happens when there is an issue with the suspension. Making sure you check this out regular along with the axle alignment can also prevent an unfortunate tire blowout. If you bought your trailer or RV new then this more than likely won’t be an issue. However, it is possible that the tires on your trailer are not the correct size if you bought the vehicle used. Always make sure that you check the vehicle information for the correct tire size and double check that everything is as it should be. Driving with the wrong tire size for the vehicle can cause blowouts. This one is more common than most think. Driving with too much or too little air causes stress on the tires and can cause them to overheat or wear out quickly causing unexpected blowouts. 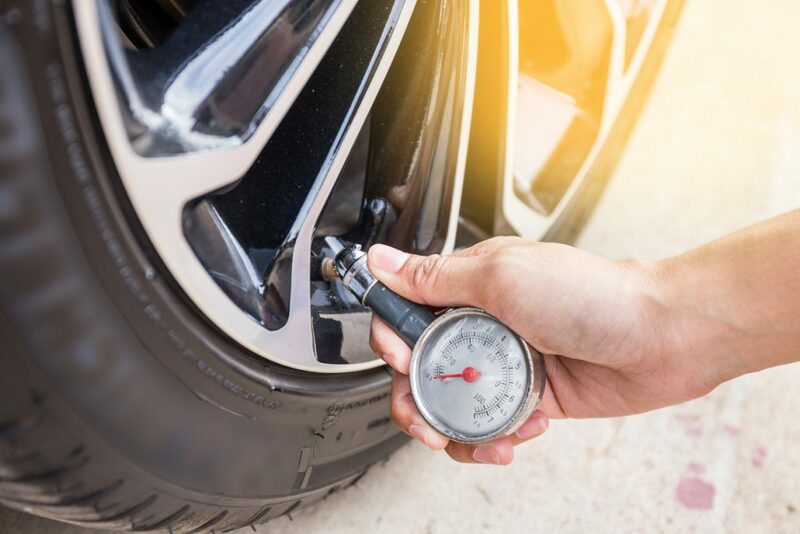 It is always a great habit to check the tire pressures on your vehicle regularly and make sure they match the recommended pressures in the vehicle’s manual. This one seems an obvious point but if you check the RV’s and trailers parked in any rest stop it probably won’t be long before you find a few that have scary looking tires on them. Tires that are worn down, very old and brittle, or just in overall poor condition are just asking for a blowout. Check your tires often for signs of wear and tear. Also, even if they look okay but you know you’ve had those tires for years, you may want to invest in a new set of tires just to be sure. Tires get old and brittle over time especially if they are in a very hot or cold climate. Being aware of all of the above and doing your best to circumvent these issues before getting on the road can mean the difference between having a safe trip or one that has more adventure than you signed up for. If you’re driving an RV and you have a blowout there are specific ways to handle the situation that can save your life. Check out this video from Michelin Tires for more information on how to get back in control when experiencing a blowout. 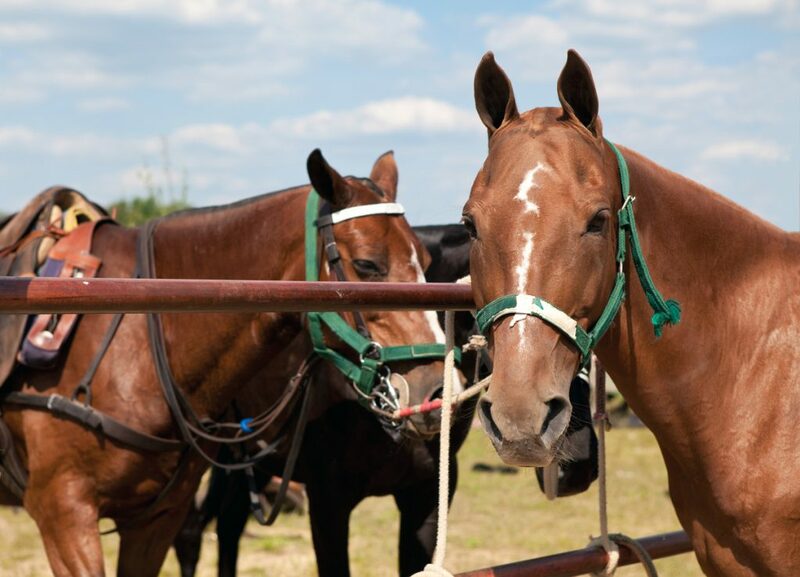 Looking for your next RV, Travel Trailer, Fifth Wheel, Destination, or Horse Trailer? Does your current RV need to be serviced? Contact Crossroads Trailers to find your next RV or book your service today! Click the button below to contact us today!